After choosing the desired make and model of your future car, the next choice for most people is deciding how you are going to pay for it. 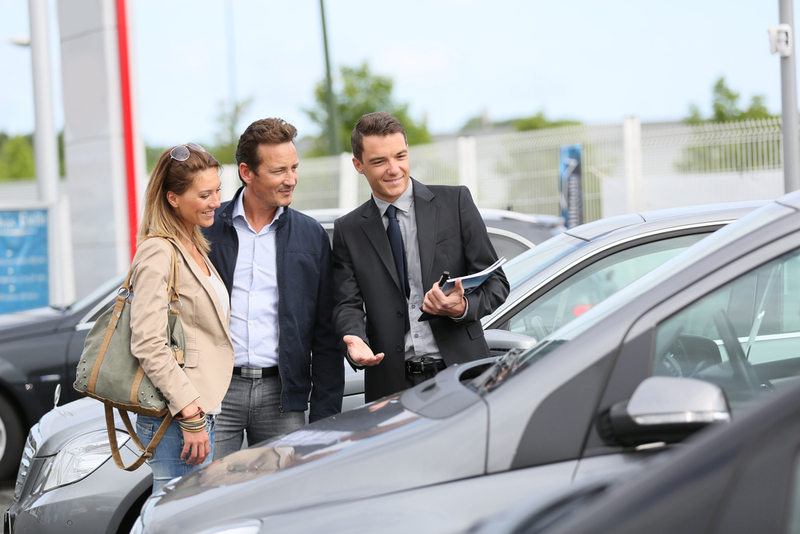 Because few car buyers are in a financial position to pay for their vehicle in cash, they typically turn to other financing options, such as utilizing the dealer or manufacturer’s financing company, borrowing from a bank or turning to a credit union. 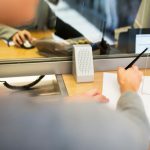 Though each option has advantages and disadvantages, borrowing money from a credit union is often a great choice for a number of reasons. In addition to typically lower interest rates, credit unions offer many membership benefits and are directly involved in supporting the community. Credit unions serve members, banks serve owners. Because credit unions have a different ownership structure than traditional banks, they have a vested interest in the people they serve. Banks and the majority of consumer finance companies are driven by the need to please stockholders, which means they need to make profits. The owners of credit unions, on the other hand, are members, not stockholders. That means profits are distributed among members in the form of dividends and low-cost services – as well as great rates on auto loans. Credit union members are not only eligible for lower interest rates on loans, they are also eligible for other benefits that are associated with membership—including educational resources and special offers. While there are membership requirements for credit unions, the opportunities for membership are much more inclusive than in past years. While some credit unions are specialized, FSU Credit Union is open to a broad field of membership that extends beyond the FSU community. While there are certain benefits for being a Florida State alumnus or a member of the Seminole Boosters or Alumni Foundation, membership is open to anyone who works or lives in Leon or one of six surrounding counties. If you’re interested in both personal benefits and serving your community, then you will like the commitment credit unions make to impact the communities they serve. Initiatives such as the FSU Credit Union Borrow 4 Less, Give Back More program, which donates $10 to a worthy local charity for each eligible auto loan, makes financing your vehicle through a credit union more than just a financial transaction. If financing your vehicle through a credit union sounds like the right option for you, stop by any FSU Credit Union branch or call (850) 224-4960 (Tallahassee) or 877-GO-FSUCU (Toll Free). You can also begin the process online here.